Every Lunar New Year, the world sees the largest mass migration on a global scale as the Chinese fly all over the world to meet their relatives. 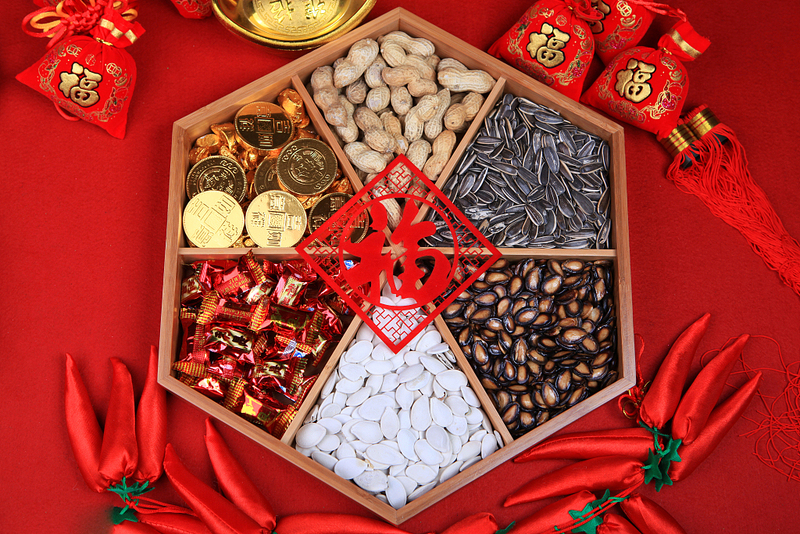 Some of the most defining elements of the 23-day festival include the red packets, reunion dinners, and new year greetings. 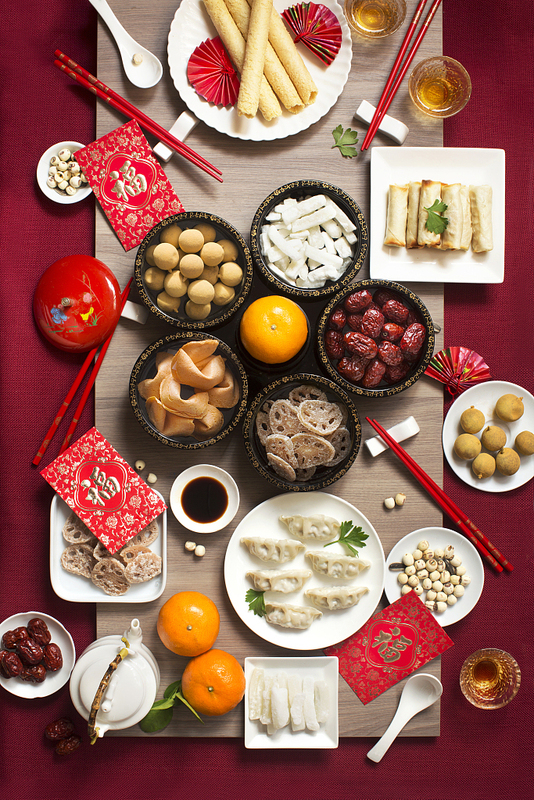 Before you can gorge yourself on all the Chinese New Year goodies and receive those angpaos, you have got to come equipped with mandarin oranges and some words of blessings. For Chinese New Year 2018, Royal Albatross wants to help you out with these idioms and phrases to wish your friends and family the best in different aspects of their lives. Besides having phrases appropriate to the year’s zodiac, let us share some common idioms you can use to impress and bless others with words of blessings. These idioms are best used for students and working adults. 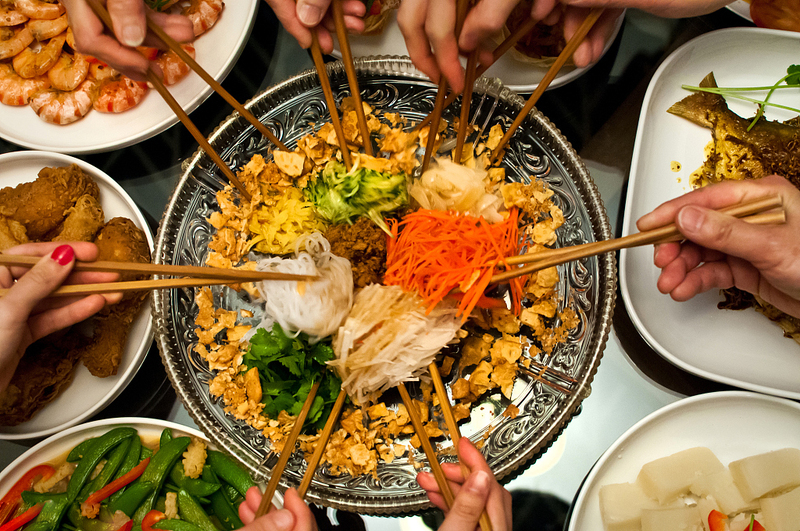 Ready for Chinese New Year yet? 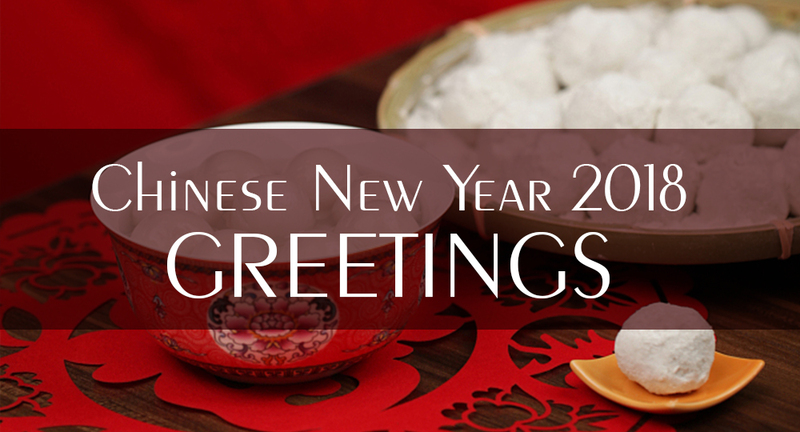 From all of us here at Royal Albatross, 顺风大吉 (shùn fēng dà jí), may the favourable winds bring you great auspiciousness!